Every girl has own dream that someday she can also be a princess who will met her prince and live happily ever after. Even it will be likely Snow white that needs to be poisoned just to met her prince, Belle who trust the Beast, Aurora who fell asleep and wait for her loved one, Jasmin who fell in love with a thief ,Cinderella who suffered from evil step mother and sisters, or Fiona who surrendered her beauty just to be with an ogre. Every girl are willing to give up everything just to be with the man she want and she needs. So a man has a job to give everything with his girl as a gift for every sacrifices she have done for him. The first big thing a man can offer is to take her hand and present her to the almighty God by promising that he will love her eternity even in good or in bad times. To marry a girl is a sign that the man’s love is pure, that’s why wedding is so much important. Wedding is an important life event to a woman. The joy that it brings is like a diamond that last forever. It’s a special day to look back in time. You’ll surely never forget every single moment of your wedding if you’ll capture every moment from entire wedding day until your way to the honeymoon. 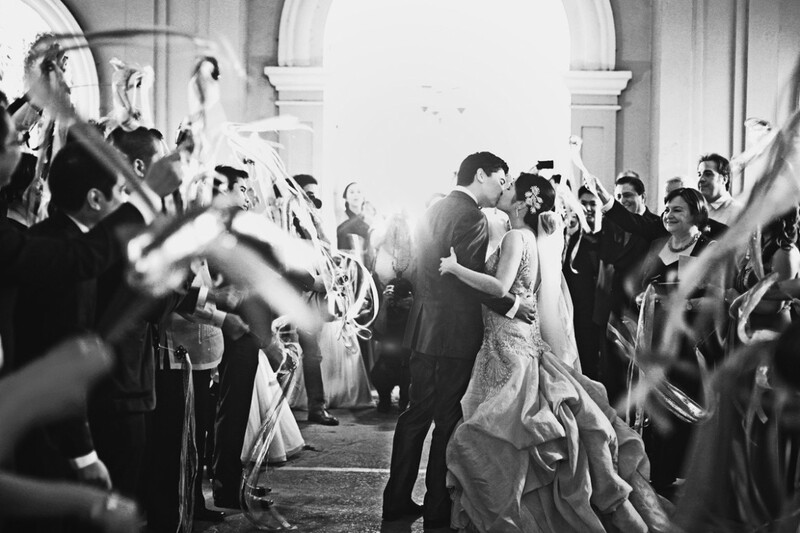 Preserve those precious moments by taking pictures and videos of your wedding day. Hire expert photographers and videographer that will help you capture the best and perfect shots of every special moment. If you’ll did everything right in choosing the right photographers and videographers for your wedding, even your future grandest daughters and grandsons will surely love looking back those pictures and videos of you while kissing each other that seems like to last for eternity.